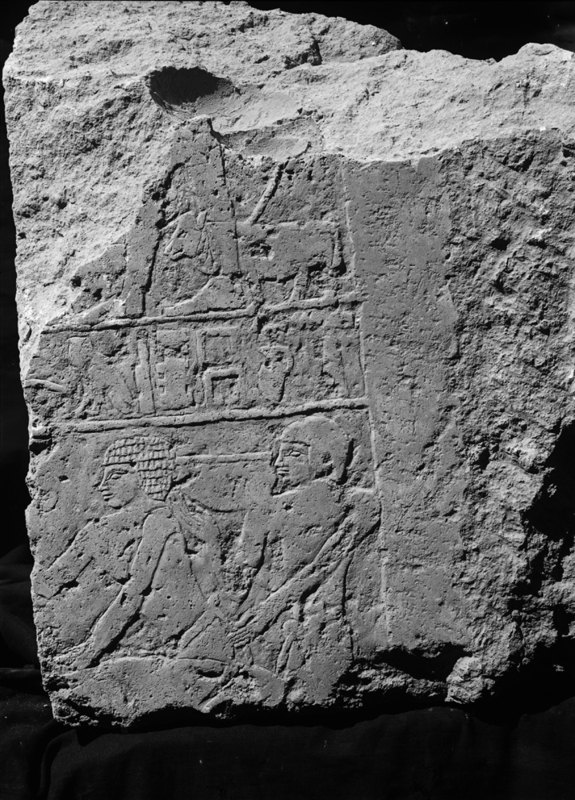 Owner of G 2374 (possibly buried in sloping-passage shaft G 2385 A). 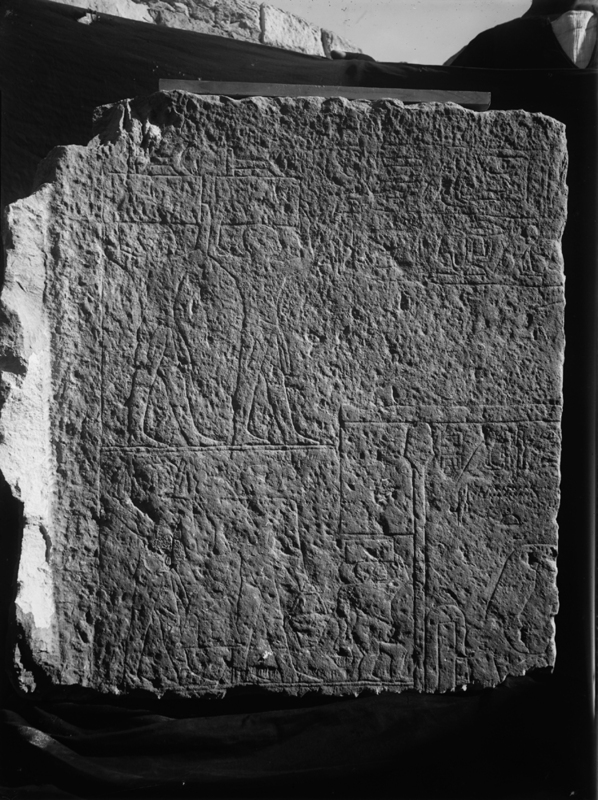 Son ([sA=f n Xt=f] son of his body) of Senedjemib Inti (owner of G 2370); father of Merptahankh-meryre Nekhebu (?) 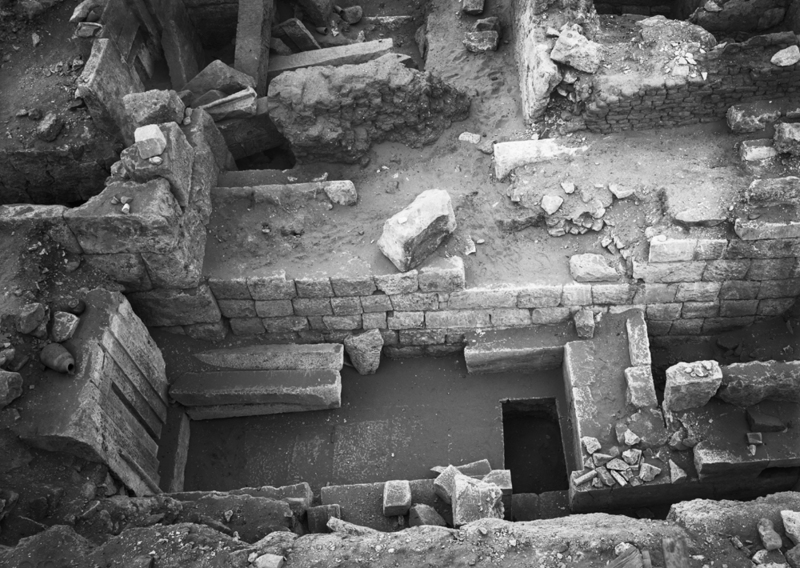 (owner of G 2381, buried in sloping-passage shaft G 2382 A). 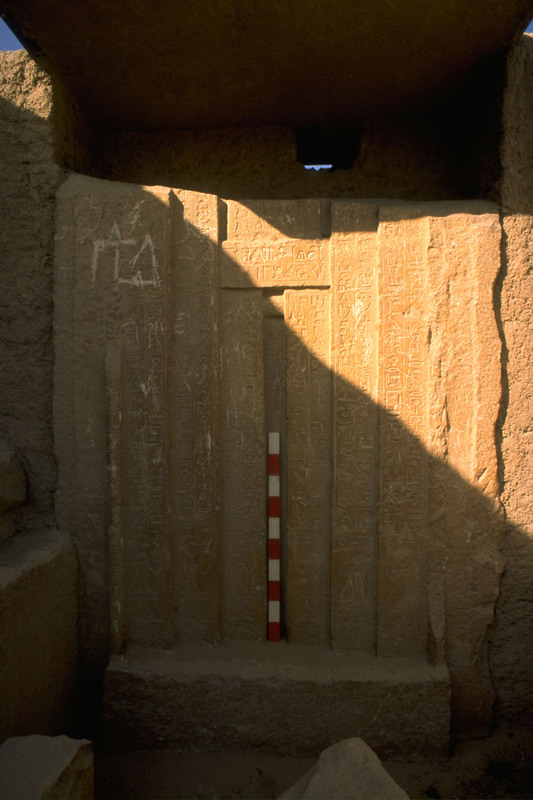 False door inscribed for Khnumenti, identified as [smr watj mdw rxjjt jwn-knmwt jmj-r wabtj jmj-r prwj nbw Hrj-sStA n nswt jmj-r Snwtj mrj nb=f m tAwj=f jmj-jb nswt m kAt=f nbt jmj-r prwj-HD] sole companion, staff of the commoners, iun-kenmut priest, overseer of the two wabets, overseer of the two houses of gold, royal secretary, overseer of the two granaries, beloved of his lord in his Two Lands, he who is in the heart of the king in all his works, overseer of the two treasuries; in situ in G 2374. 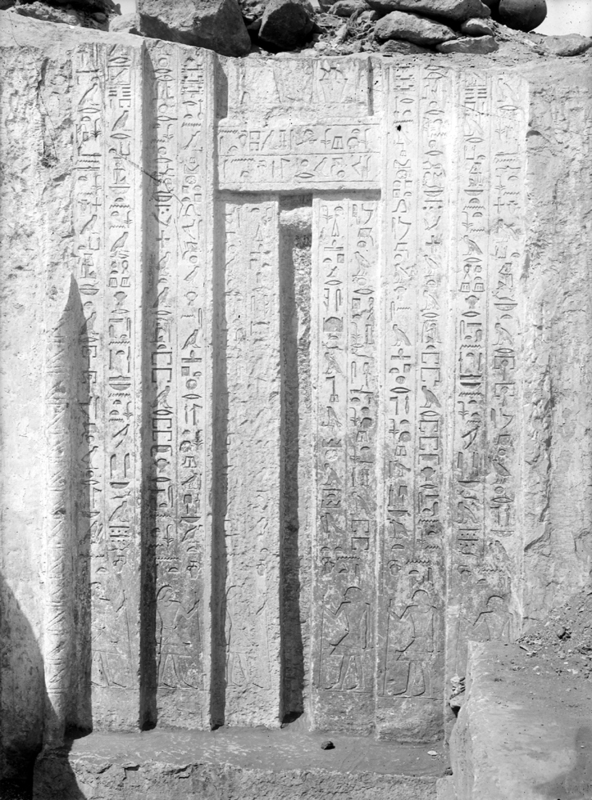 Chapel architrave inscribed for Khnumenti and appears in chapel relief (facade and through out chapel), identified as [jrj-pat HAtj-a tAjtj sAb TAtj jmj-r kAt nbt nt nswt mDH qd nswt m prwj Xrj-tp nswt Hrj-sStA wDt-mdw nbt nt nswt jmj-jb nswt jmj-r sSw a n nswt jmj-r Hwt-wrt sjsw sHD Hmw-nTr Dd-swt-sA-ra-ttj] hereditary prince, count, chief justice and vizier, overseer of all royal works, royal architect in the two houses, royal chamberlain, secretary of every royal decree, he who is in the heart of the king, overseer of royal document scribes, overseer of the six great law-courts, inspector of priests of the pyramid of Teti; some blocks in situ, others found loose in G 2374. 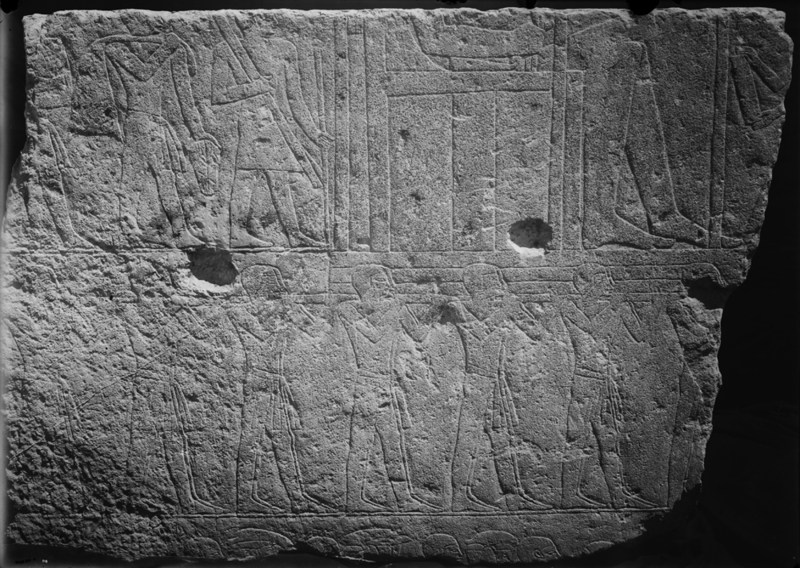 Also appears in chapel relief in tomb of his father Senedjemib Inti (owner of G 2370), first antechamber (= room II, west wall, standing behind his father [bottom register]); this scene now almost completely destroyed (only lowest register still in situ in G 2370), but was drawn in its entirety by Lepsius. 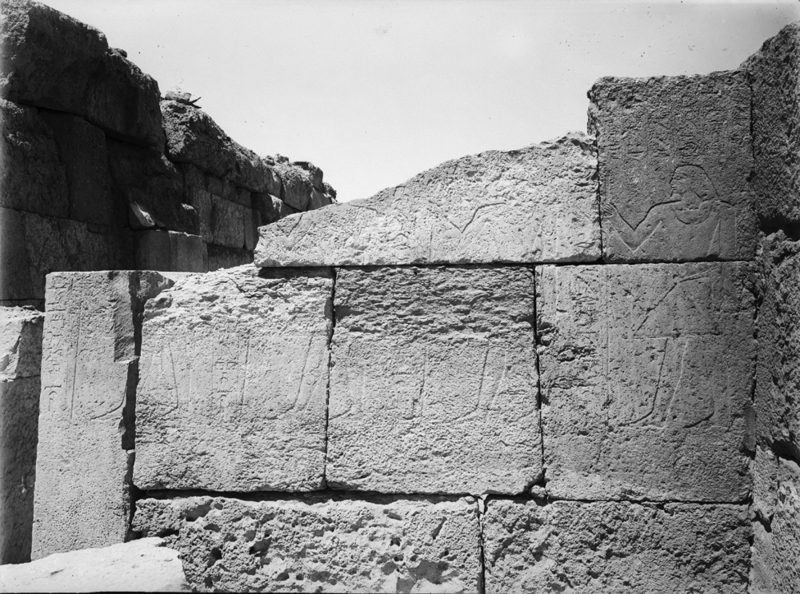 Khnumenti likely also appeared in lowest registers of south and/or north walls of offering room (= room IV), but inscriptions are illegible. 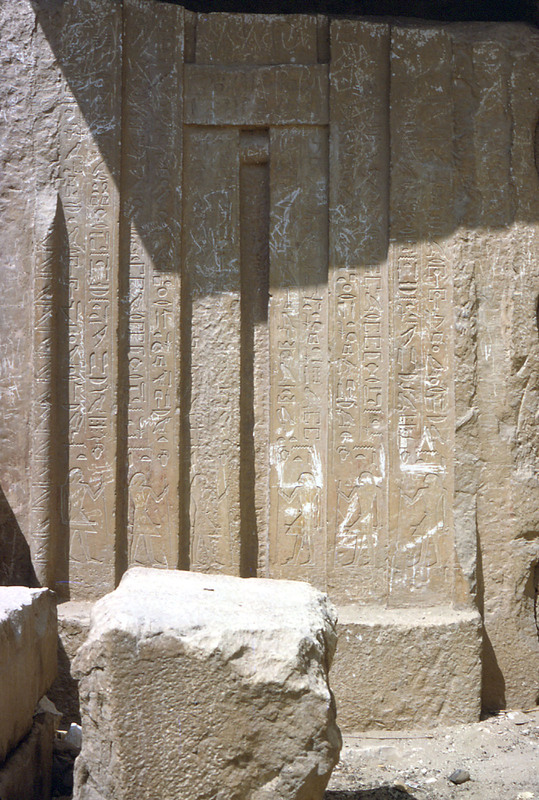 Egypt and Beyond, pp. 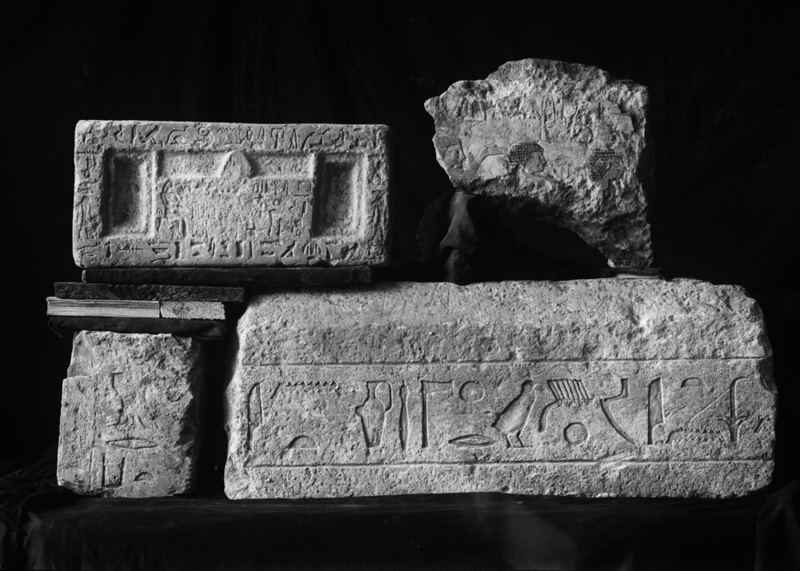 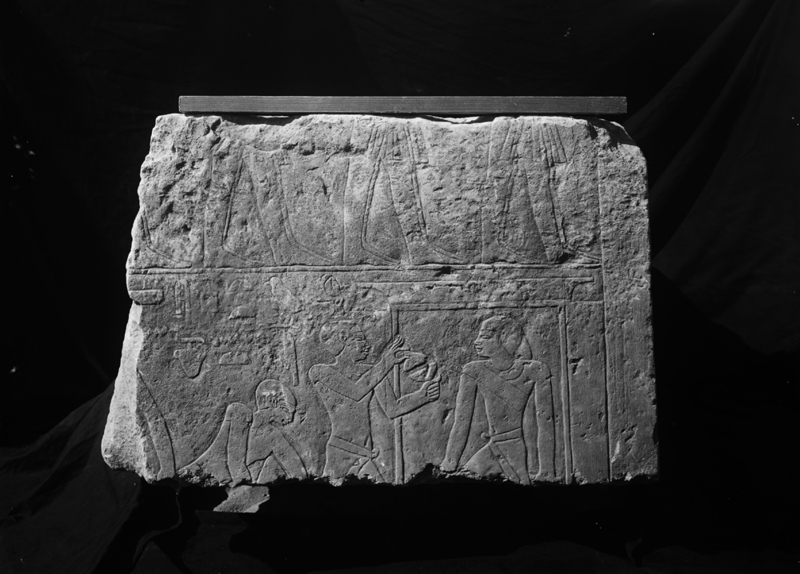 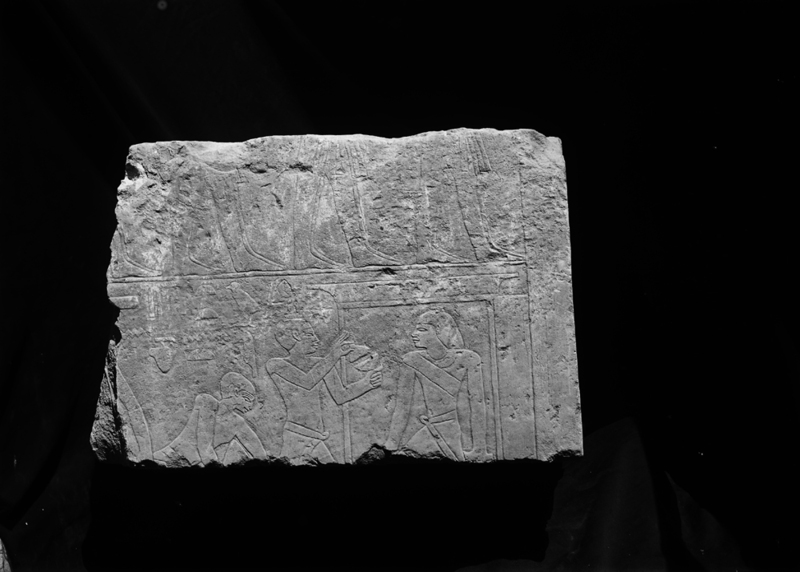 49–89, "A Second Style in the Egyptian Relief of the Old Kingdom"
The Archaeology and Art of Ancient Egypt, Vol. 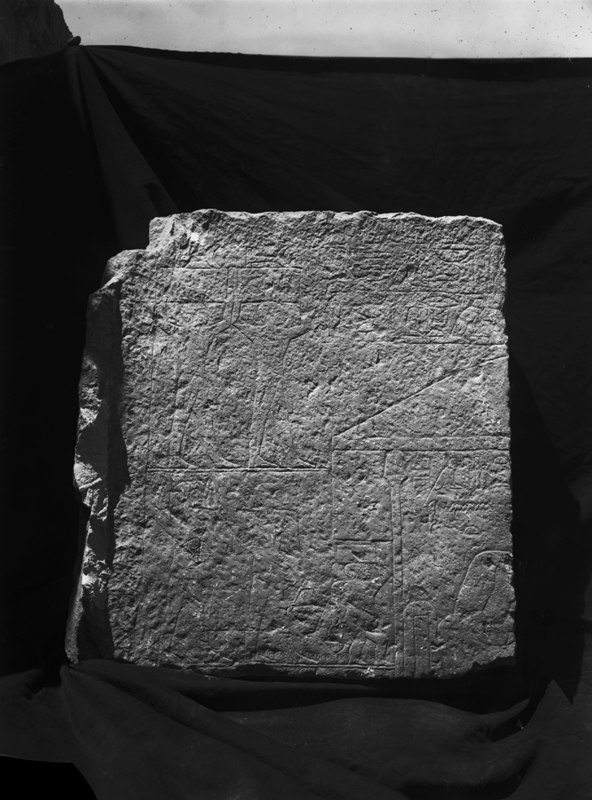 II, pp. 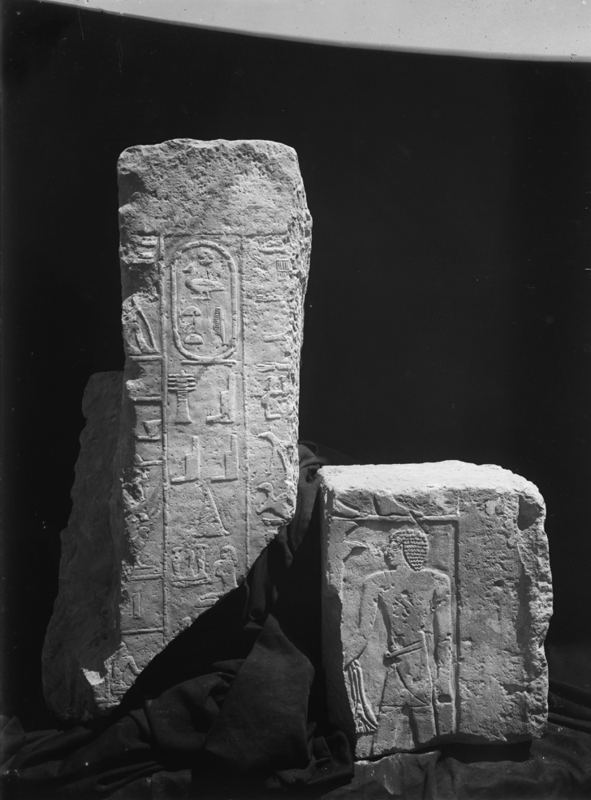 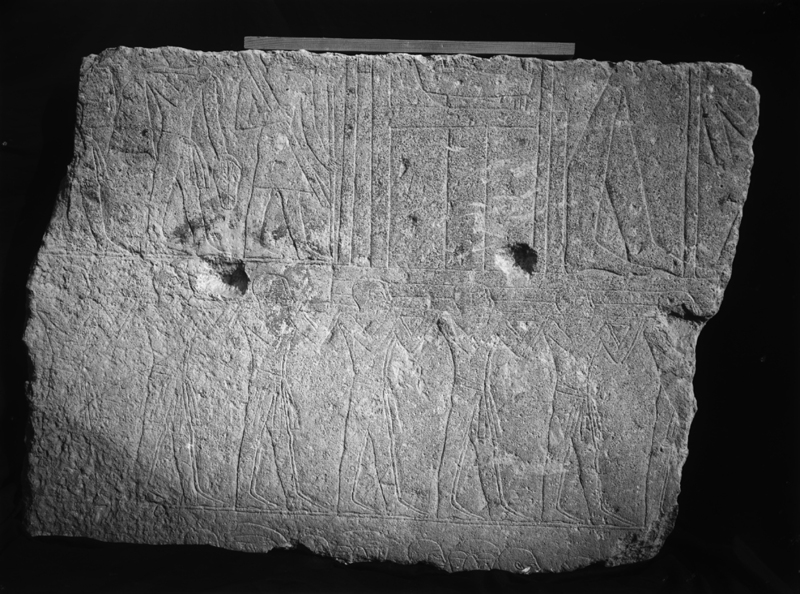 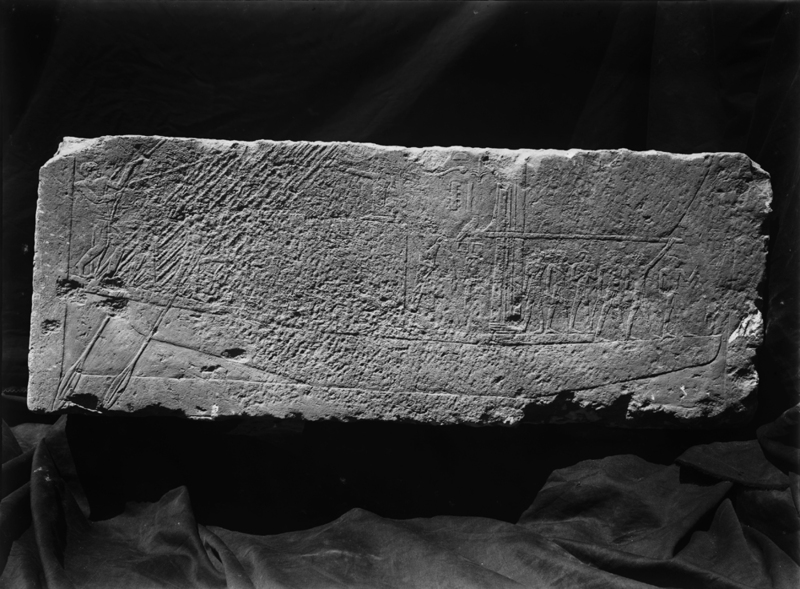 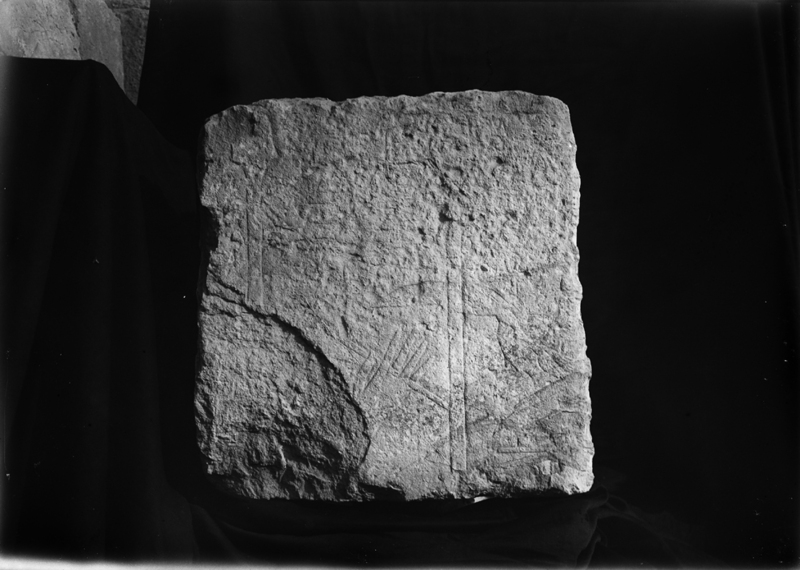 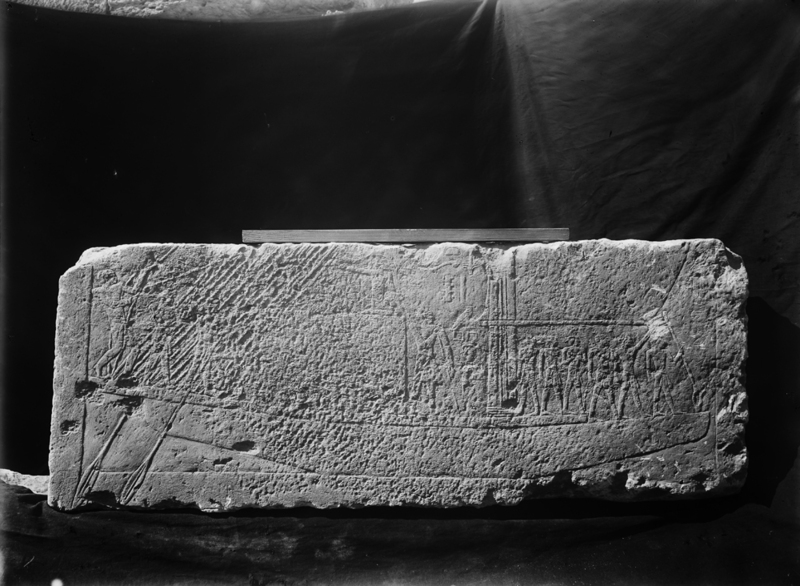 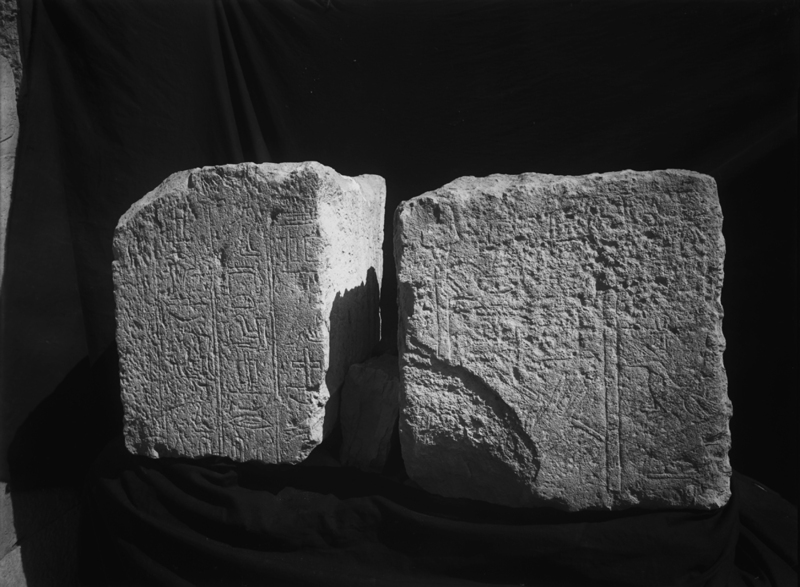 191-205, "The Scheme 2 x 4 in the Decoration of Old Kingdom Tombs"